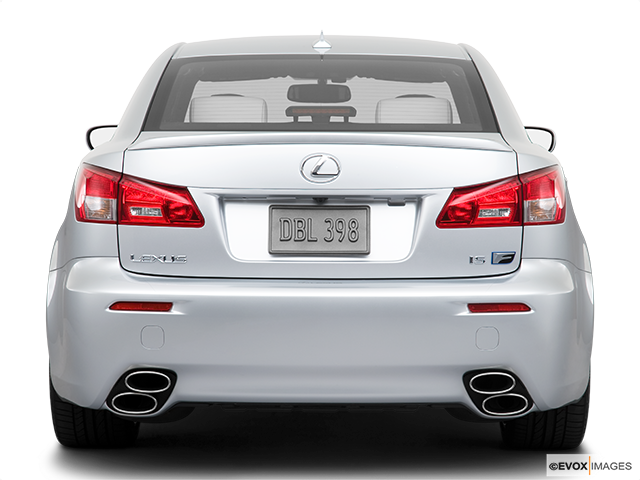 Lexus is widely known for making luxury and high-quality vehicles and the IS F is no exception. It is quite a powerful car and one of the brand’s most popular sedans. 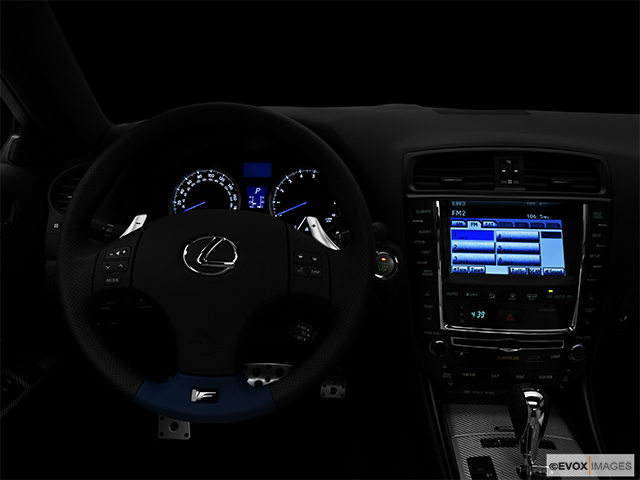 The IS F does not only have a pleasing performance to offer, but also a high-quality interior. This means that the driving experience comes to its peak once you find yourself in a vehicle like this. So, in order to learn a bit more about this model, keep on reading. Once you decide to get yourself a new vehicle, it may seem that making the decision will not be easy. When it comes to Lexus, though, this can hardly be the case. What makes the company different from all others is the fact that their vehicles do not lose value easily and that drivers are able to enjoy them for a long period of time. When the IS F is in question, an automatic transmission is standard while paddle-shifters are optional. This will make your drive much easier, especially if you are a beginner or you just like to get from 0 to 100 km/h in just a few seconds. You can also count on all-wheel drive, which can be of great help should you find yourself in a problematic situation, such as challenging weather. One of the things you can easily note once you find yourself inside this car is that the paddles work regardless of whether you’re in automatic or manual mode. Also, you will be able to notice the sports button. One piece of advice- make sure the weather is pleasant and that the road is good before pushing it. Once you do that, it won’t only reduce the electronic stability control system’s intervention to a minimum, but will also firm up the steering and alter the transmission’s shifting pattern. The bottom line is that this button accomplishes great things and if you are a driver who likes fast rides, you will certainly fall in love with it almost instantly. 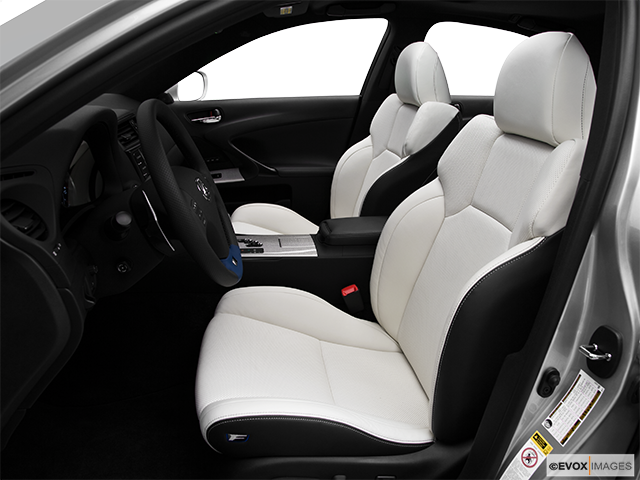 When it comes to the materials used for the interior of this vehicle, it is safe to say that the IS F does not fall behind other models of the luxury brand. 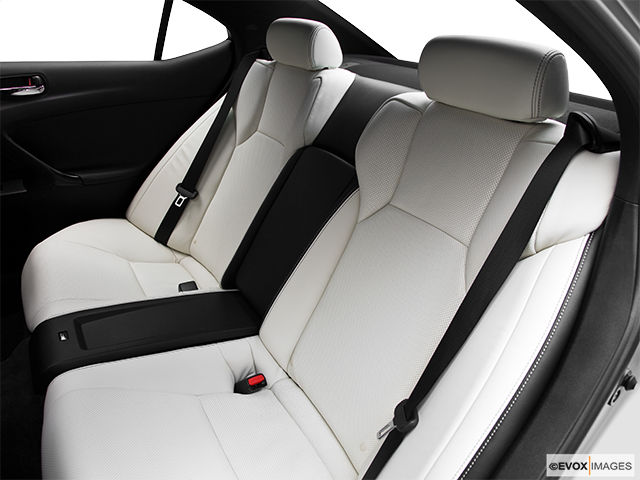 The greater part of the cabin features generous leather, which gives it a more luxurious look. Of course, the designers have not only thought about the look of the interior - they have made sure the seats are comfortable so that the passengers do not have a problem even if they are on the road for hours. Another good thing about the cabin is the fact that the sound of the engine is not too loud, nor too quiet – it is simply spot on. 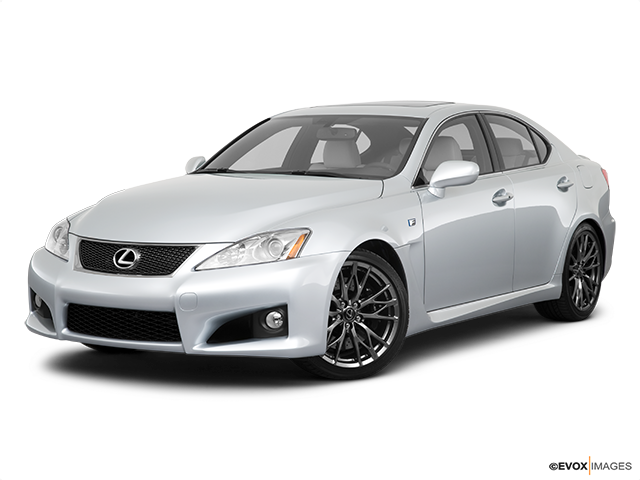 If you are looking for a vehicle that is fun to ride but is also of high quality, you’ll have found it in the Lexus IS F. Not only will you be amazed by its performance, but you will also be able to enjoy the comfort it offers. You should bear in mind that this is a luxury car that does not lose its value easily. This means that even if you choose to buy a used one, you will certainly not regret making that decision. 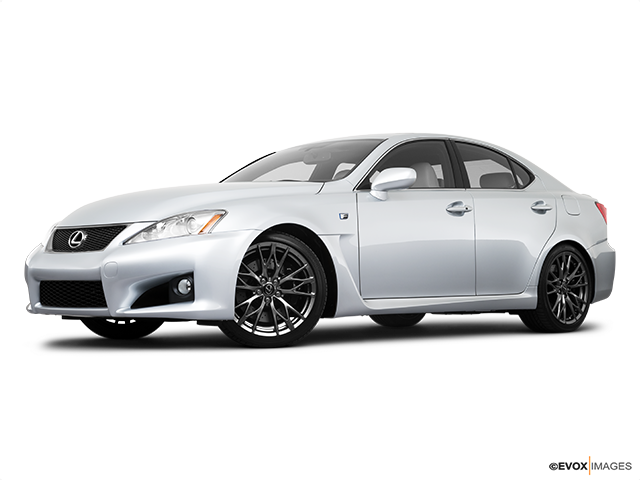 The Lexus IS F boasts ample power, safety, luxury, prestige, comfort, and usability – everything a modern automotive powerhouse needs in order to be a top contender on everyone’s shopping list. A luxury icon and future classic, the IS F is the epitome of the brand’s founding mission: to provide memorable, iconic feats of engineering at reasonable prices.